Since the early ages of human race, games been the essential part of the life of every single person. Games are not only entertain you but sometimes they are even educational and people learn many things from games. There was a time when there was a thinking that only kids has the right to play games or slots and for elders games are waste of time. But as everything improves with time, games has also improved. Now a days games are educational also. In this internet era, games are also available online to play. Today I am going to talk about how online games has changed the world in different ways. 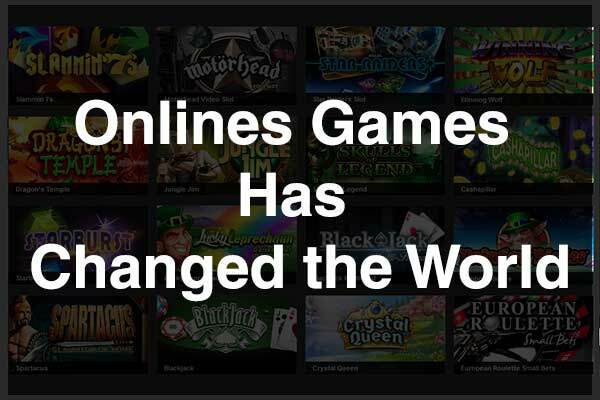 How Onlines Games Has Changed the World? Earlier games were most of the games were under the category of outdoor games such as rugby, soccer etc. But as now online games are available, people are tend to play games while sitting inside their house ans we know that the number of online games has surpassed the number of outdoor games long ago. This has given the boost to indoor games. As now online games are available on smartphones, you can play them anytime and anywhere. You need to find a bed to sit or a playground to play it. Just need ot run the game in your smartphone and you can play it even while walking or talking to others. Earlier it was the only luck which was the cause to make someone play games in international arena such as international tournaments. But online games has changed this thing also. Now every single person can play games in international tournaments even while sitting at their homes. Just connect it with the server or the platform and you are ready to compete with other online players. Even my father and grandfather had this thinking that games are just waste of time. Games were not known as the earning source until you were playing international match representing national team. But now there are online games available which helps you to make money online just by playing them such as online casino, slot games etc. . I myself loves to play many games such as Need for Speed, Burnout, Candy Crush, Temple Run, etc. on my smartphone. Tell me which is your favorite online game? If you have any question, or suggestion, feel free to share via comments. 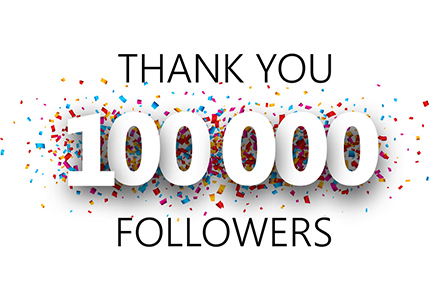 Don`t forget to connect with us on Facebook or subscribe eAskme newsletter.